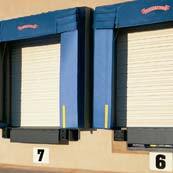 Overhead Door Company of Tulsa offers a complete selection of Commercial Sectional Overhead Doors. 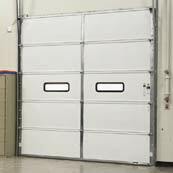 Should you need value-priced steel ribbed doors or thermally efficient Thermacore® polyurethane sectional doors, we will be able to provide them for you. 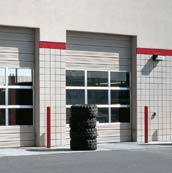 If you need assistance with specifying either a commercial sectional door or track options, please feel free to contact us at 918-836-2546 or e-mail us.